Ariana Grande spent yet another nice evening with the late Mac Miller’s dog. On her Instagram Stories on Wednesday, the 25-year-old star posted a photo of herself along with Toulouse as well as the rapper’s four-legged-friend, Myron. The black-and-white photo comes just four months after Mac Miller succumbed to a drug overdose at the young age of 26-years-old. The “Self-Care” rapper and Ariana split up back in May after approximately two years of dating. Tragically, some reports have insinuated the breakup may have played a role in his passing. Furthermore, Grande posted yet another picture of her with Myron in which she was wearing a gigantic puffy fur coat. Arguably the color pink’s greatest fan, Ariana strikes a pose in which she looks backward at the camera among a litter of suitcases. In the caption, Grande wrote, “what a beautiful way to start this year,” and then added the hashtag, “picked up sh*t after this.” As it was previously reported, Ariana has been doing exceedingly well these days, as she was recently picked to headline Coachella. 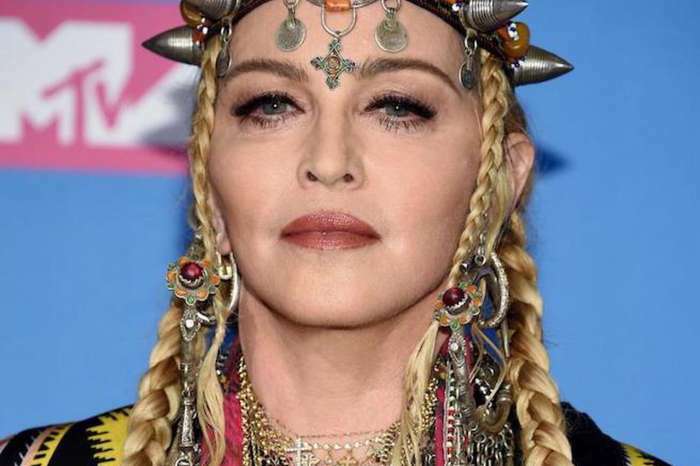 In fact, she’ll headline the third night of the Coachella Valley Music and Arts Festival, in Indio, California, in April. After the news was revealed, Ariana said on her Twitter page that she was both “humbled” and “excited” to play there. 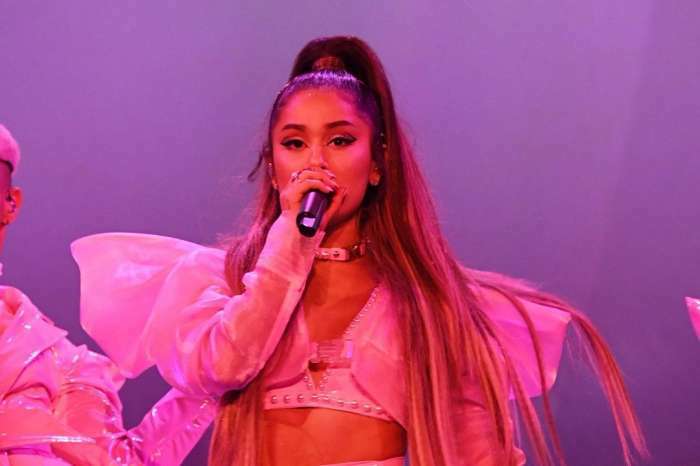 Ariana’s name continues to be one of the most ubiquitous in recent headlines, following the death of her ex-boyfriend, Mac Miller, her broken engagement with Pete Davidson, as well as the abuse he endured due to some of Ariana’s more hateful and vitriolic fans. Previously, Mr. Davidson, the Saturday Night Live alum, had to delete his Instagram not once but twice in one year, due to a neverending assault on his character. Pete finally uploaded a message in which he described the way so many people had requested he kill himself. Pete said that no matter how many times people suggested that to him, he would never do so. It’s worth noting that Ariana dealt with the aftermath of the Manchester Bombing as well, which took place moments after she walked off-stage.